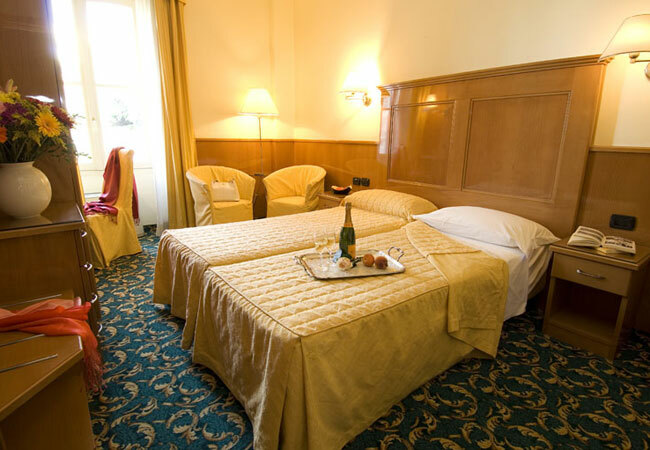 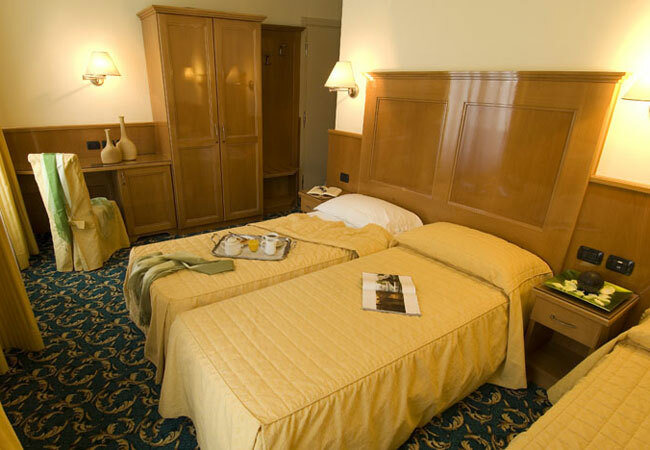 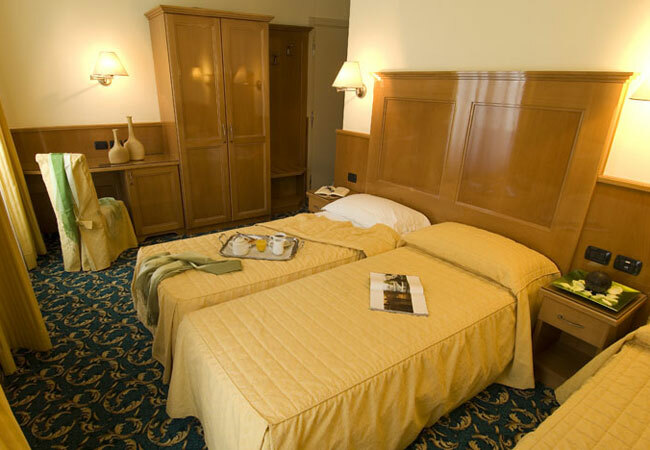 Near downtown Milan, guests at the Hotel Cinque Giornate are provided with top quality accommodations including reinforced windows, excellent quality linens and comfortable beds, with special orthopedic mattresses to ensure a good night's sleep. 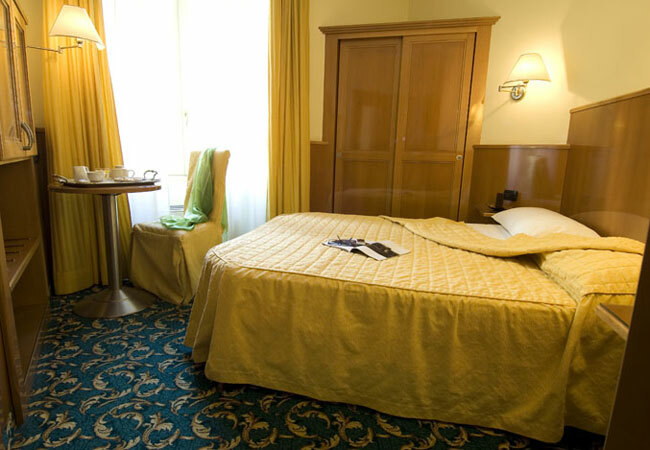 Warm and bright colored fabrics, relaxing lighting and elegant furnishings - meeting EU standards - differentiate the rooms at the Hotel Cinque Giornate from other 3 star hotels in Milan. 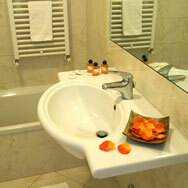 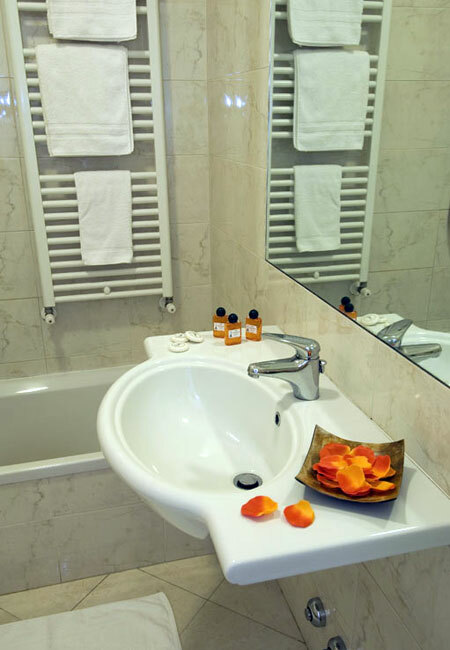 Available in single, double, triple and suite versions, the 22 rooms come with personalized climate control, direct phone line,ADSL internet jack and satellite TV; the spacious bathrooms come with tub or shower, hairdryer and beauty kit.